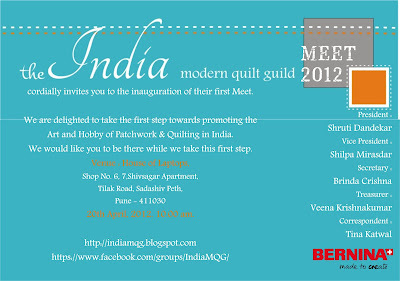 The India Modern Quilt Guilt (IMQG) is the first quilting guild of India. The IMQG started off as a group on Facebook and it has now taken off from a handful of members to a proud 143 members. I am also a proud international supporter/member of IMQG. 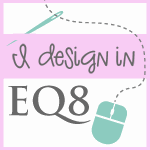 To follow the IMQG Blog click on the link here. To become a part of the group on Facebook here. 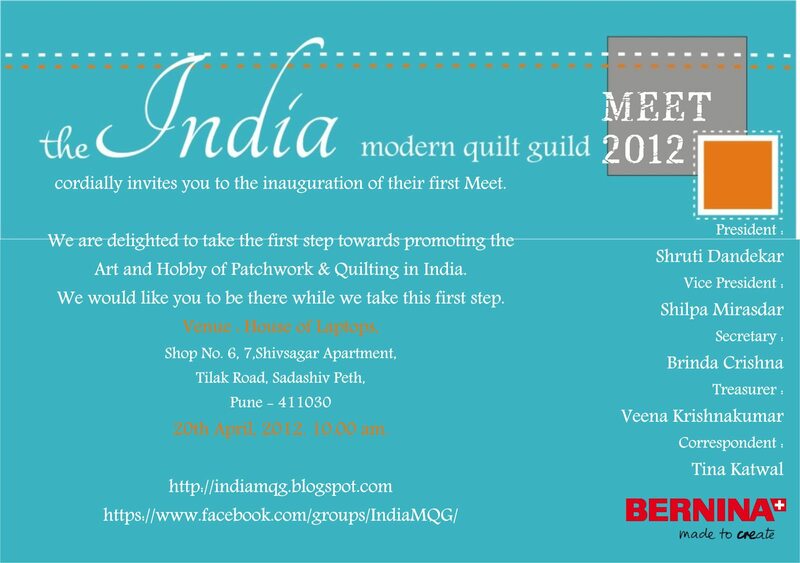 The IMQG is holding it first meeting in Pune, India one 20 April 2012 at 10.00 am. See invite above for more details. If you happen to be in the vicinity do attend and see what interesting and exciting ventures this group is heading to.